Some very tall buildings have been erected in recent years, but even the largest of them would look tiny against the structures on this list, which have all been proposed and are, apparently, theoretically possible, at least if the appropriate materials were available. Perhaps some of them will one day become reality; until then, here are the world’s ten largest proposed but unbuilt structures, in reverse order. 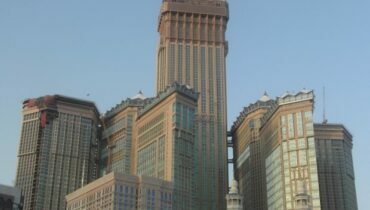 The Bionic Tower has been designed as a solution to land shortage in crowded city locations such as Hong Kong. If it is ever built, this 300 storey tower will be a ‘vertical city’ housing 100,000 people in twelve vertical neighbourhoods, with open spaces and gardens included. The whole concept has been designed by its Spanish architects on ecological principles, and would be built on an artificial island half a mile in diameter. 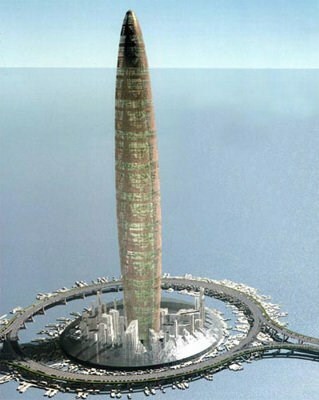 Proposed as a tower one nautical mile in height, this is being seriously considered as a project in Kuwait City. The designer, Italian architect Omero Marchetti, has based its construction on the hexagonal pattern of a honeycomb or snowflake, which he says is lighter and stronger than traditional rectangular construction. 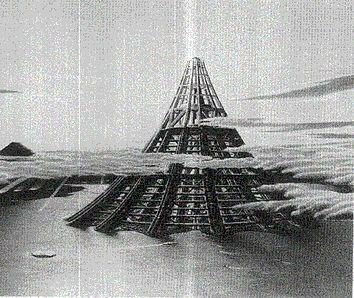 The shortage of suitable building land in Tokyo has led to a number of bizarre proposals for making space available, including this giant pyramid over Tokyo Bay which would house three quarters of a million people. However, the building materials currently available would not be strong enough for this project, which will only be possible if suitable carbon nano-tube technology can be developed. 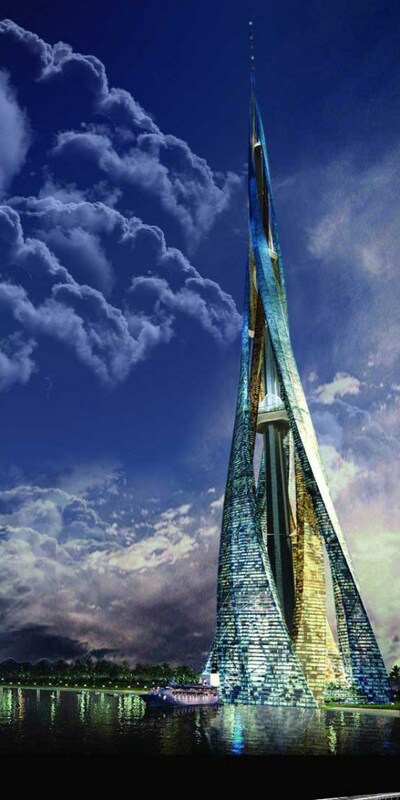 There is a possibility that this huge skyscraper complex in Dubai will actually be constructed; it would be three times as tall as the Burj Khalifa, the current tallest building in the world, which is also in Dubai. 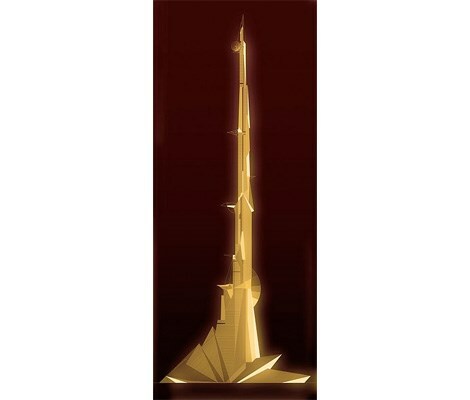 The City Tower would have 400 storeys and consist of six towers, wrapped around a central core building. This American concept, of an Eiffel Tower-shaped 500 storey building two miles in height, was first proposed in 1991, but at present there are no serious plans to take the idea further. The tower would be a ‘mini-ecosystem’, using the air pressure difference between the top and bottom to generate electricity. There would also be photovoltaic cells and windmills, making the tower essentially self-sufficient in energy. 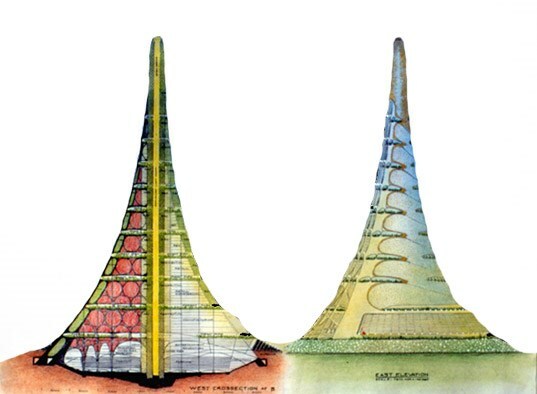 The X-seed, like the Shimizu Pyramid, is a Japanese proposal for a mega-building constructed over the sea. This one would be over three miles wide at the base, and 800 storeys high; it would provide homes, workplaces and retail space for up to a million people. Its envisioned shape echoes that of Mount Fuji, though the building would be bigger than the mountain. It is the biggest building on this list, and would require over three million tons of reinforced steel if it were ever built, which seems unlikely; it is seen more as a futuristic design experiment. Like the other three largest ever proposed structures, the Star Tram Generation 2 is a theoretical solution to the problem of space launches, which at present involve hugely expensive non-reusable rockets and massive amounts of fuel. This idea uses magnetic levitation (maglev) technology, which is already in use to propel railway systems in some parts of the world. 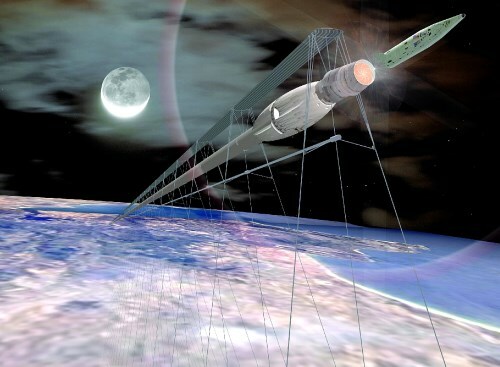 A long vacuum tube would be raised twelve miles into the air using maglev, and space craft would launch through it. As the name suggests, this is a smaller version of the concept which is the largest on this list, but which at present would be impossible to construct because there are no presently-known materials which are strong enough. 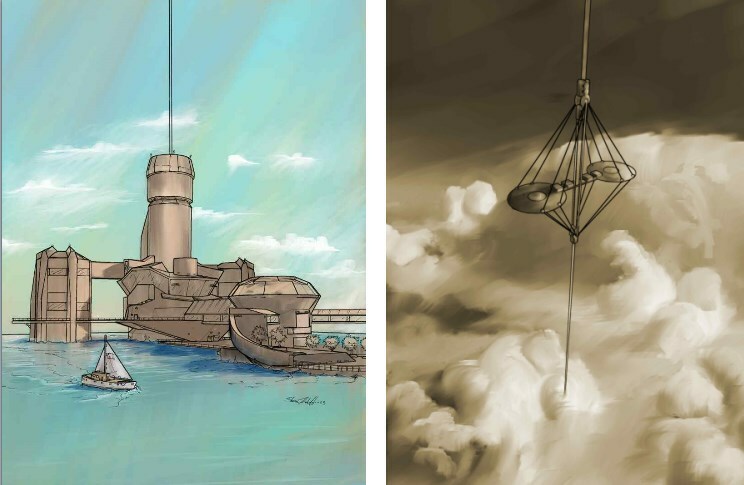 The scaled-down version could be constructed using existing technology; a free-standing tower with guy cables, twelve miles high, would be used to raise spacecraft and also serve for communications and tourism. 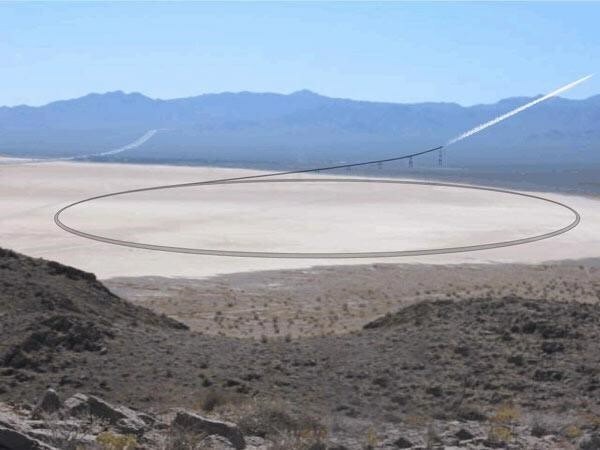 The theory behind this proposal is the Lofstrom Loop; using maglev technology, this giant double track would house a cable circulating at high speed, along which spacecraft could be launched. The cable moves faster than the earth’s orbital velocity, and therefore is held aloft be centrifugal force. If a cable attached at one end to the earth is long enough, the top end, with a counterweight, will be held in space by centrifugal force. This simple principle underlies the Space Elevator, which would be 62,000 miles long and would be used to raise objects such as satellites and spacecraft. A super-strong material, perhaps carbon-based, would need to be developed before anything like this could be actually constructed.